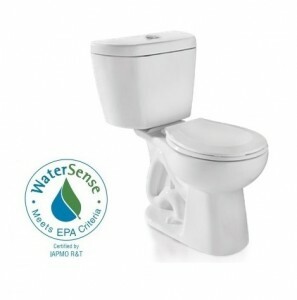 Join MPWMD’s and Cal-Am’s conservation representatives at Home Depot in Seaside on April 23, 2016 from 8 a.m. to 2 p.m.
Purchase a WaterSense-certified ultra high-efficiency toilet for $149 at the Home Depot in Seaside. We will help you apply for a cash-back rebate for up to $150. *Rebate only for qualified properties served by Cal-Am (Monterey District) or within MPWMD.